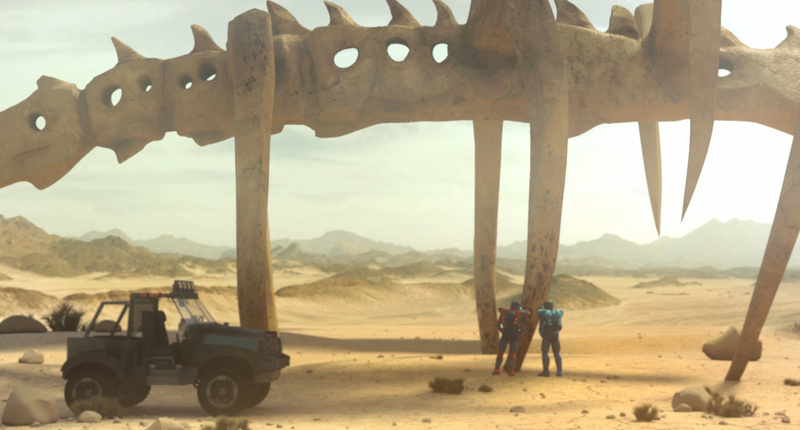 Over at the Ark in Space they are getting in to the Halloween mood too. It seems (and quite rightly so) that a dog isn't just for Christmas - it's for Halloween too. So, they have brought together a very funny compilation of pictures of lots of dogs dressed up in Halloween costumes. Now, before people jump up and say that it is people being cruel to animals, let me just say one thing. All the dogs I have ever had (three in total over my life, which doesn't make me an expert, but!) had the opportunity to dress up over their life times. For the most part they were quite willing because of all the additional attention it garnered them. When, on the rare occasion, they did not like what they were going to have to wear, believe me it was off their backs before I could turn round! 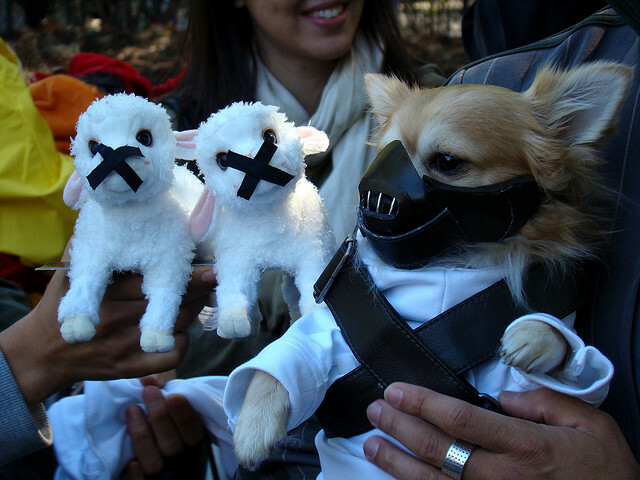 Make your own minds up anyway - take a look at this cool collection of Halloween pooches. You may be planning to go out this Halloween, perhaps trick or treating with friends. 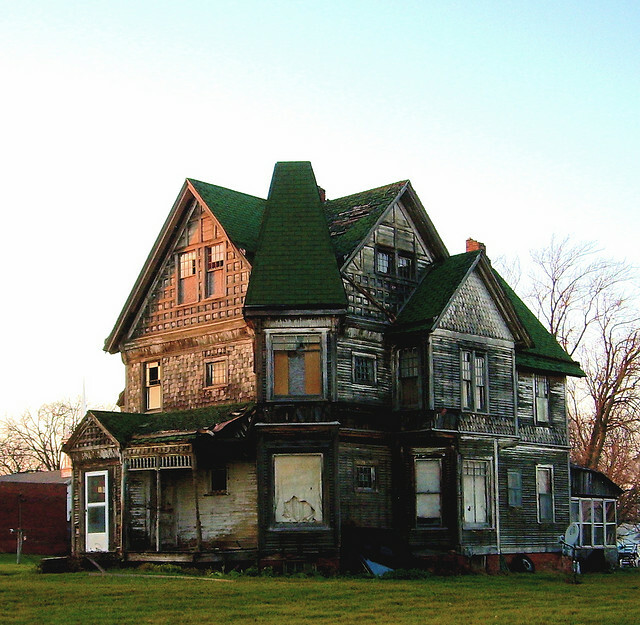 In case you really must, here is a short pictorial guide to the kind of houses you should really avoid this Halloween. There are a number of tell-tale signs to look out for. If you just know you're not the type to make it to the end of a slasher pic, follow our advice: stay in (not that it will help you if you believe in predestination). 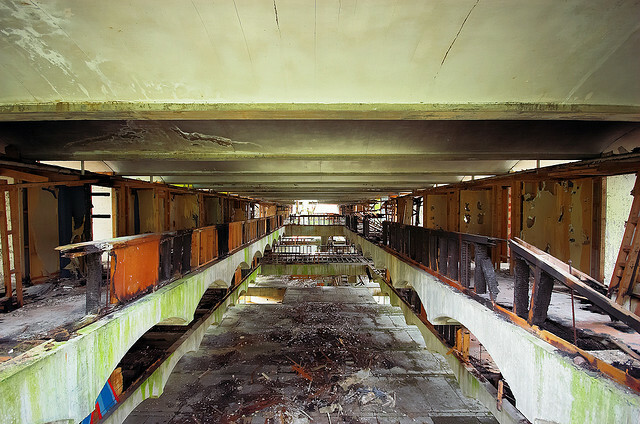 Otherwise you may well just become part of another urban legend, the stuff of future horror movies. Yet although your life might be over but there are a few ways to ensure your demise is as swift and as painless as possible. 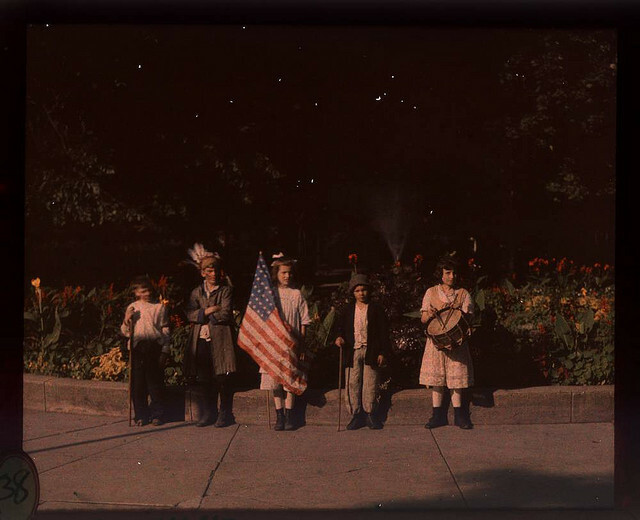 In this color photograph you can see a group of children who have dressed up to back the war effort, one proudly bearing the US flag. Is this from the Vietnam War? The Second World War? Neither – the picture was taken about 1918 and it is the troops sent to fight in what became known as the First World War that they are supporting. 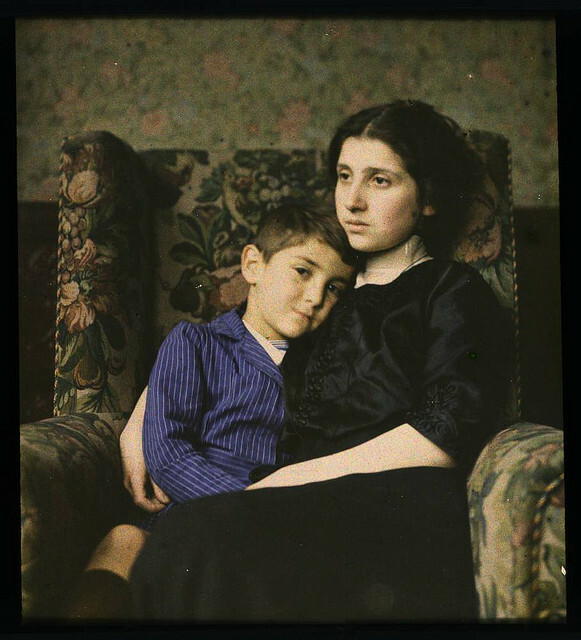 This extraordinary photograph is almost a hundred years old: it is highly unlikely that even the longest lived of these children is still alive. We often perceive the past in black and white – after all, the vast majority of photographs from the 1910s through in to the 1930s and 40s are monochrome. 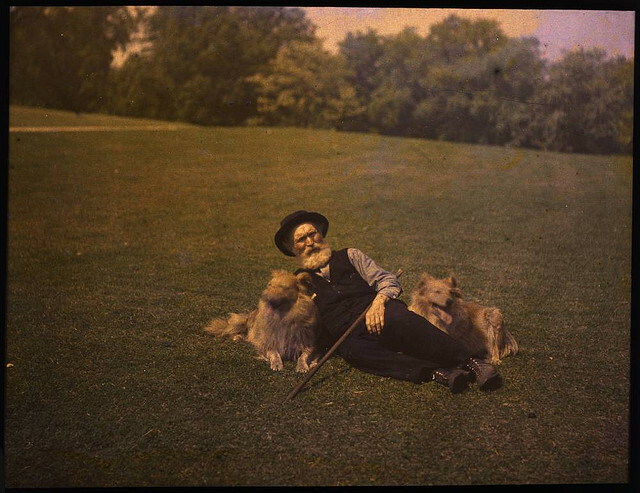 Yet a color photography process called the Autochrome Lumière was patented in 1903. It remained the foremost color process until the second half of the 1930s. The pictures you are about to see are mostly dated about 1915-18 with some earlier and a few from the 1920s. There is one for you if, like me, you tend to allow fruit to get a little overripe instead of eating them when they are ready. 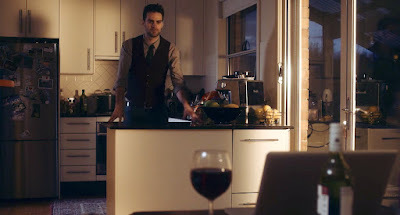 Their optimal ripeness never seems to coincide with my desire to taste their flesh but as we can see in Hillary Galvin’s entertaining short it can sometimes work the other way around. 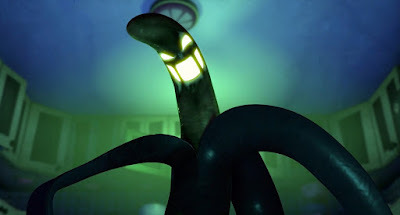 These bananas, it seems, are not for the peeling! Trunk’s director Junior Martínez and Pablo Barquín have created a stunning and mesmerising video for Floating Points, aka Sam Shepherd. The music in the video is taken from 'Silhouettes (I, II & III)', an eleven-minute overture that is also the second track on Floating Point’s forthcoming debut album. 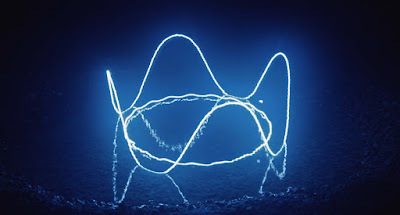 It was shot in the vast Rio Tinto copper mine, using an incredible light rig to create amazing 3D light paintings. 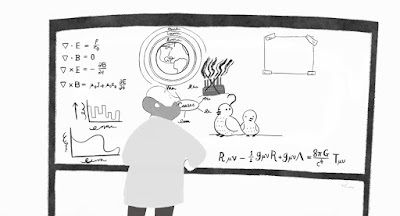 There are always pigeons willing to get in the way… Radio-astronomer Robert Wilson recalls a pair of pigeons who almost thwarted the discovery of cosmic background radiation. Wilson’s discovery, “the echo of the big bang”, earned him a share of the 1978 Nobel Prize in physics. This little slice of avian (not to mention scientific) history was Illustrated and animated by Dog & Rabbit's Joanna Boyle with sound by Nigel Manington. 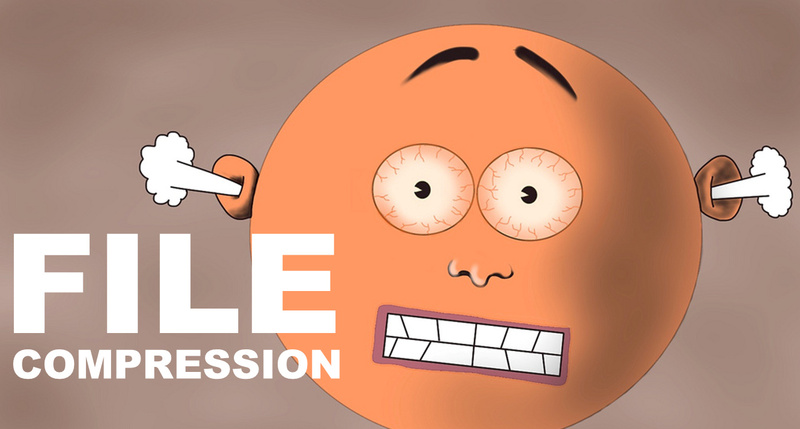 What is file compression? What are the advantages and disadvantages? Here we define what file compression is and take an introductory look in to algorithms and indexes, the two elements which make up the essence of file compressing, otherwise known as zipping. This video was created for students and teachers doing the BTEC L2 Diploma in Information and Creative Technology, specifically Unit 1 - The Online World. As I teach this in the real world I thought I would include it on Kuriositas! 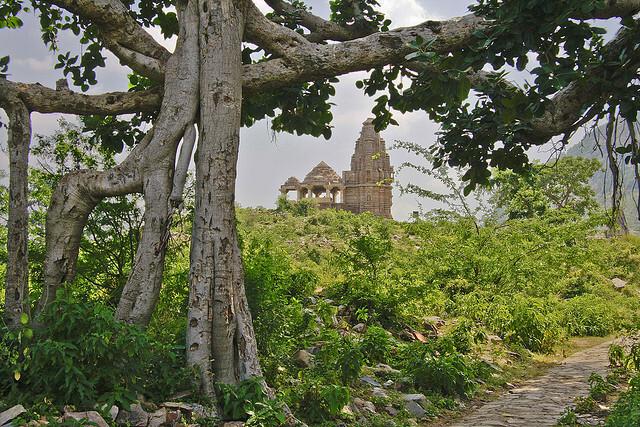 It has lain abandoned for the best part of 400 years and is said to be the most haunted place in India. Situated between the cities of Delhi and Jaipur in the state of Rajasthan the true reason for its abandonment has been lost to history, though there are several legends surrounding its fate. 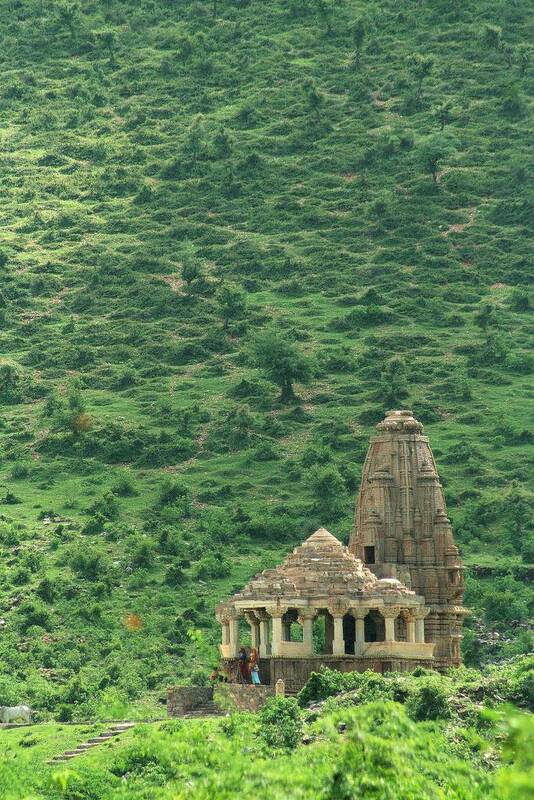 Even today no-one is allowed to enter the ghost city of Bhangarh after twilight – it is said that if they do they will never return. Within the grounds there are still majestic temples to major Hindu deities: Shiva, Lavina Devi and Gopinath are represented among others but the throngs of worshipers who clamoured for entrance to the temple are long gone. The town was first built in the reign of Bhagwant Das, a powerful maharaja, in 1573. It is said that a local guru was asked for permission to build the city. If you are going to conduct guided tours around an area infamous for crop circles then it’s probably best, for your clients’ sake, to drop the cynicism. Not so Barbara, however, who treats the latest minibus of UFO tourists as a cash cow to be treated with the utmost sarcasm. Her tune, however, may have to change when – as darkness approaches – the engine of the minibus mysteriously fail. This entertaining short was directed by Chris Thomas and written by Allan Macleod. 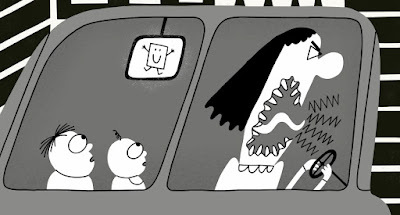 If you have ever driven through a large city then you then this short by director and animator Nate Theis will probably resonate with you. It shows the inexorable journey from simple, straightforward rage to homicidal frenzy experienced by drivers every day as they try to navigate their way home while trying the avoid the red lights. This will probably not increase your desire to get behind the driving seat again one little bit! Dancer and choreographer Zack Benitez approached creative agency Carlos et Marcos with the idea of telling a story through dance. It is a love story tangled in addiction. 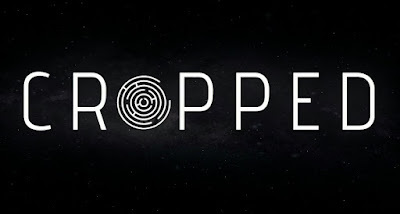 It tells of a lover struggling with her partner’s disease and the person he once was, only to succumb to his demons and dive head first into his addiction. 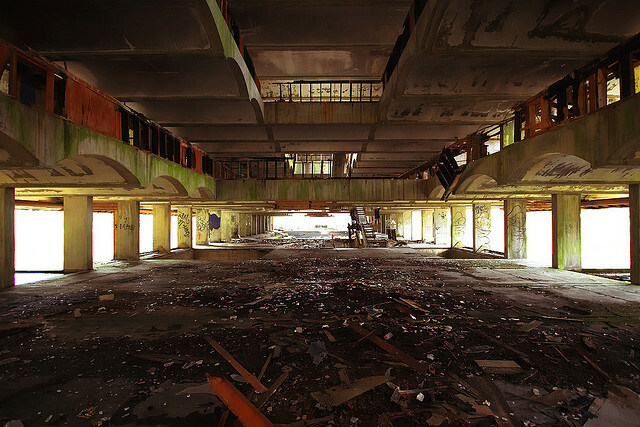 Tamara Marthe joined Benitez to tell this powerful story, shot in an abandoned warehouse in Paris. Architectural modelmaker Lasse Henning loves Norway – and you can tell that immediately from this engrossing time-lapse he created between August 2014 and October 2015 which he calls The Moods of Norway. The locations vary from Rjukan and Gaustadtoppen in the south to the Lofoten and Senja islands in the north. 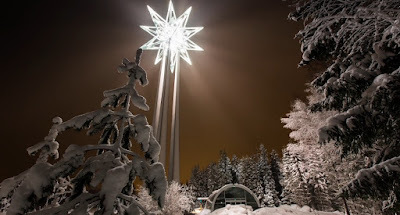 If you have never wanted to visit Norway, surely after watching this you will have changed your mind? 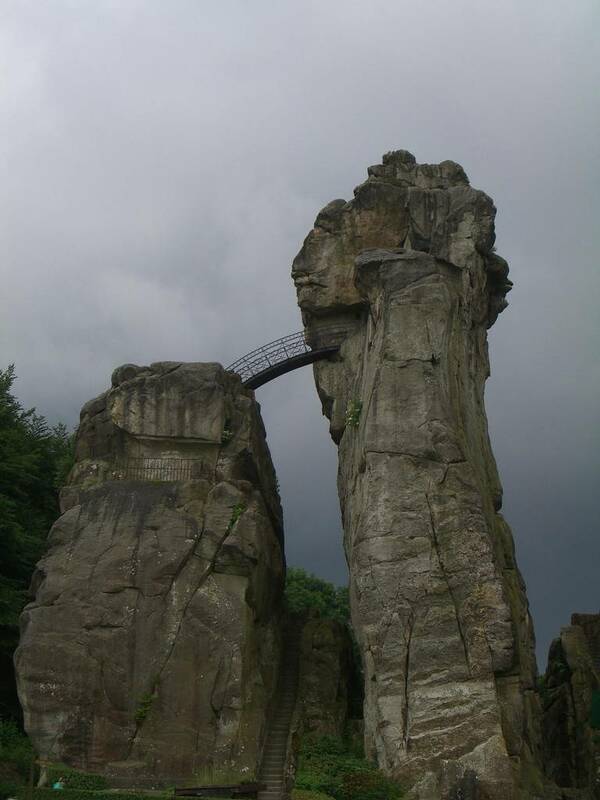 A few kilometers from the north-western German city of Dermold in the Lippe region of the country, there is a highly unusual rock formation. 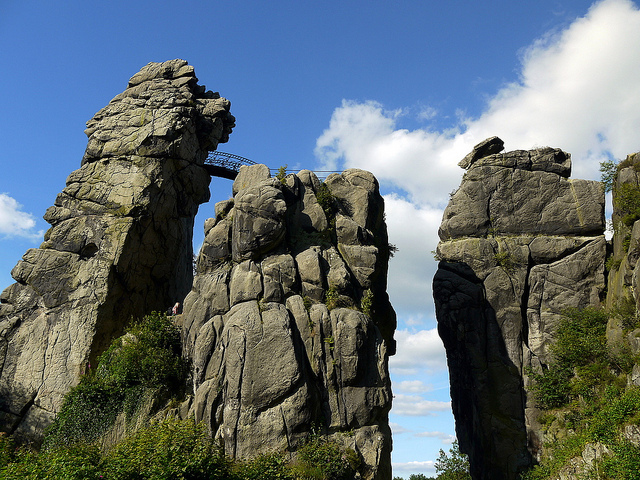 In an area otherwise devoid of large rocks, the soaring, slender columns of Externsteine stand out as they rise sharply and with no little majesty from the surrounding landscape. Little wonder that the site has been attracting curious visitors for thousands of years. The five standing sandstone pillars have been ornamented over the millennia by human hand. Although the name usually translates as stones of the ridge, many see these huge columns more romantically as star stones, a place resonant with ancient mysticism and ritual. Yet the true origins of the star stones can be discovered through geology. What is Pay Per Click? Everyone who has a go at running their own website or selling a product online has to unlock, at some point or another, the mysteries behind these three little words. 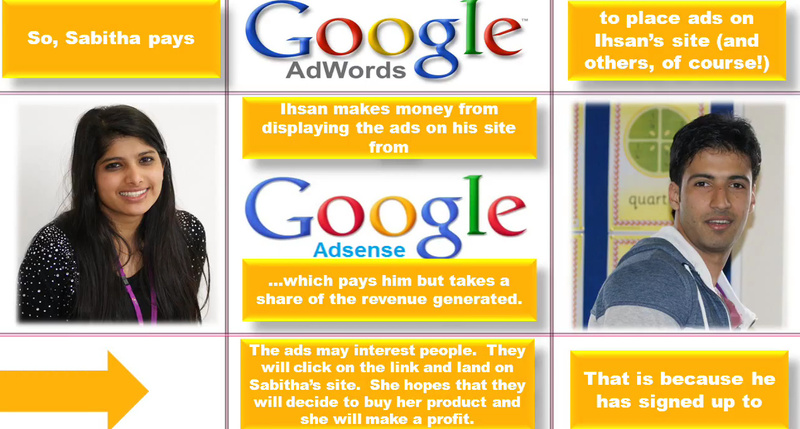 This video hopefully explains in a straightforward an informative way the ideas behind pay per click and what the advantages and disadvantages are for advertiser and publisher alike. 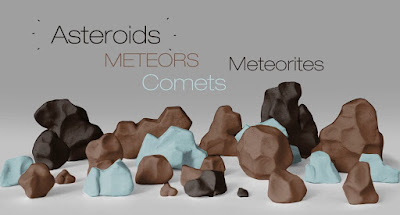 There are lots of names associated with all the rocks floating around in space so what is the difference, for example, between a meteor and a meteorite? Fortunately we have the folks over at the Royal Observatory Greenwich (and if anyone knows, it should be them!) to simply and clearly explain which is which and what’s what in outer space (and occasionally, of course, down here on our own pale blue dot). At first sight the ruins pictured here look as if they may have been a housing project of some sort and in a way that would be a correct assumption. 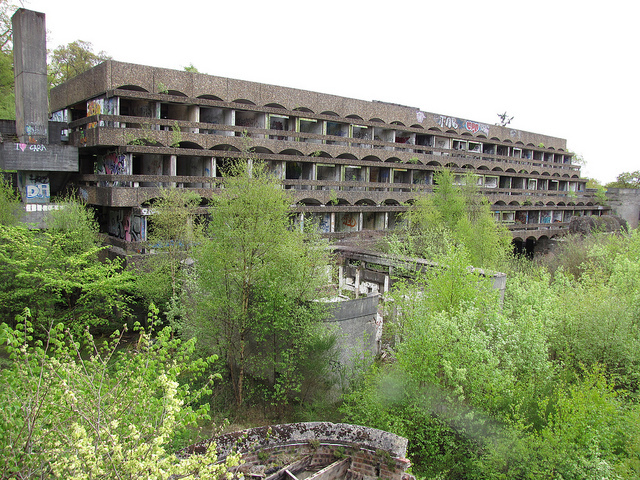 Yet the ruins are of St Peter’s Seminary, a Roman Catholic Institution which was finally abandoned in the 1980s.